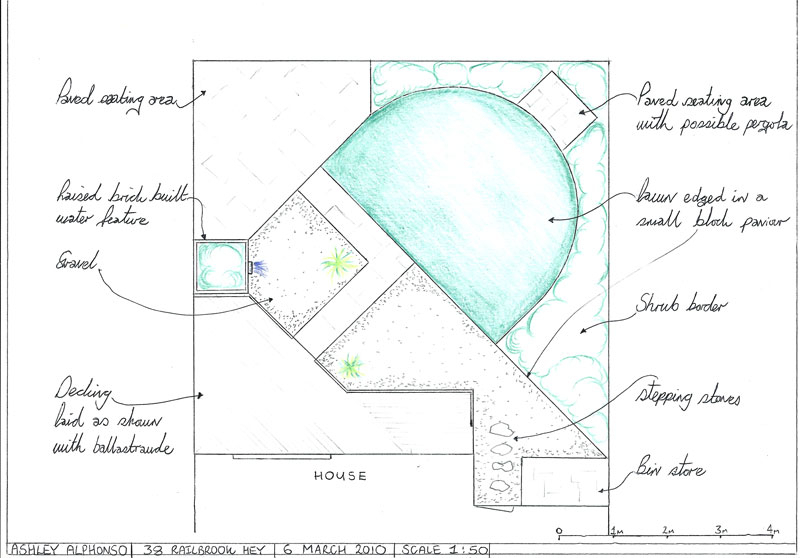 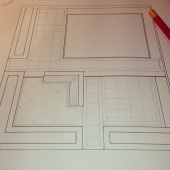 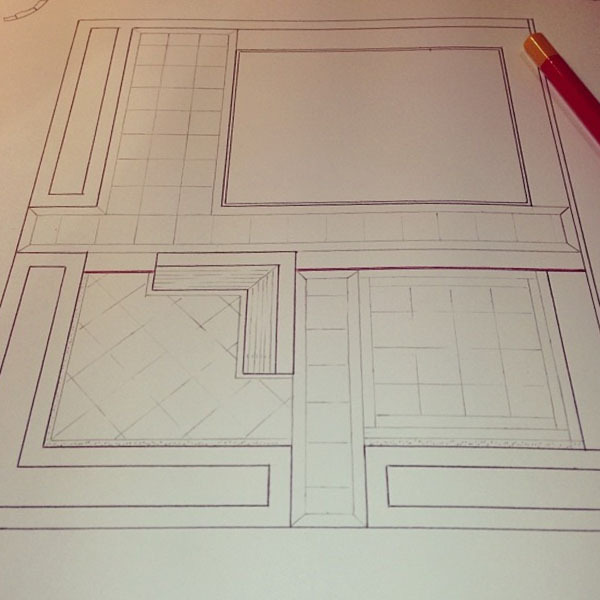 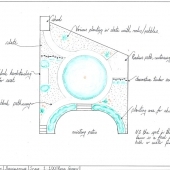 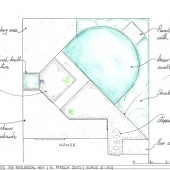 A garden design, although an initial expense will not only make the most out of your space but will also save you money as all parties are working to a plan ensuring a smooth operation from start to finish. 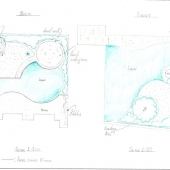 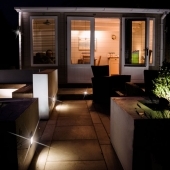 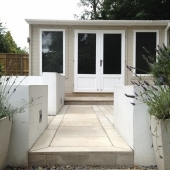 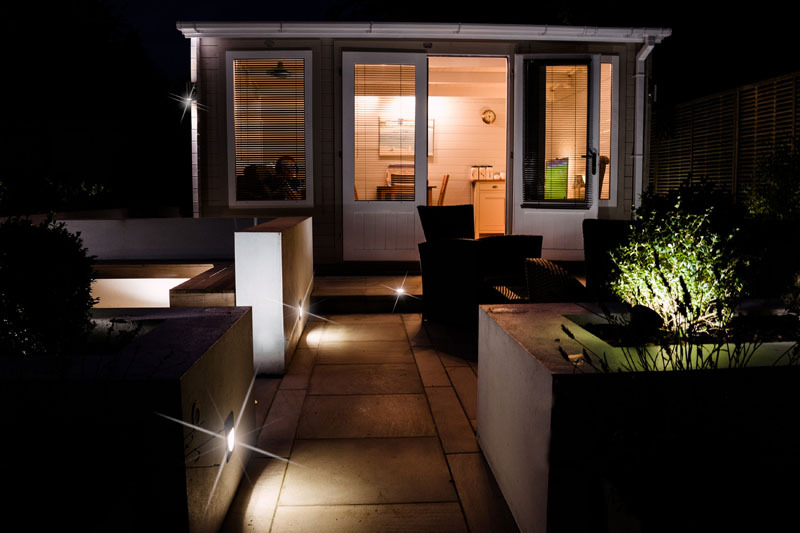 Whether it be formal, informal, traditional or modern, we can provide you with a garden design that will suit your every need giving you pleasure for years to come! 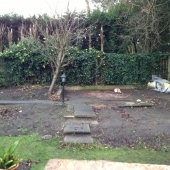 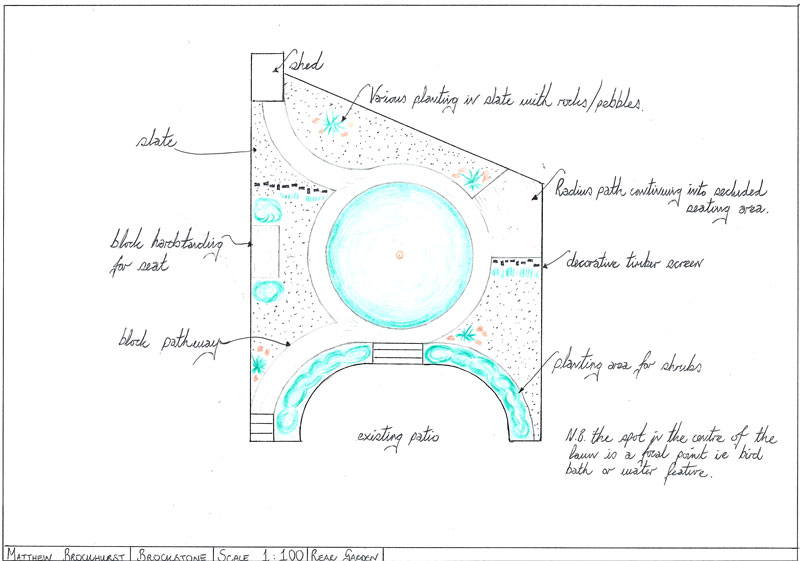 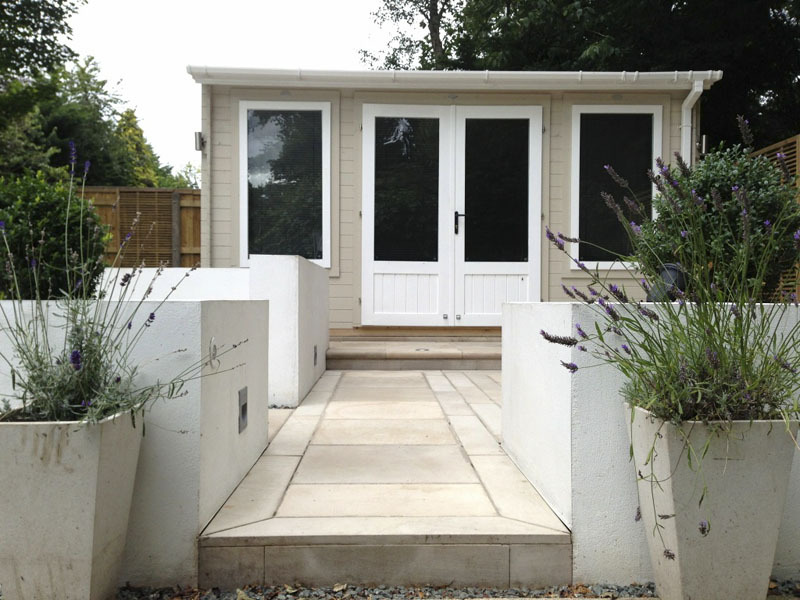 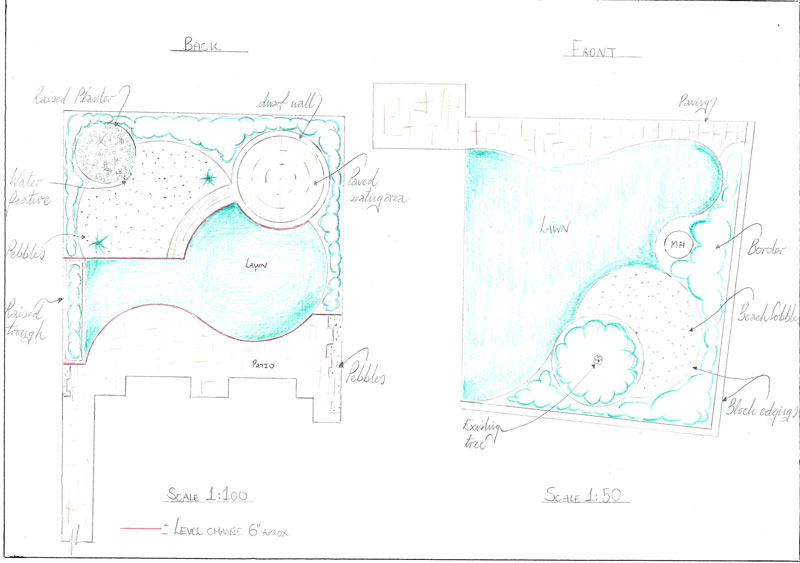 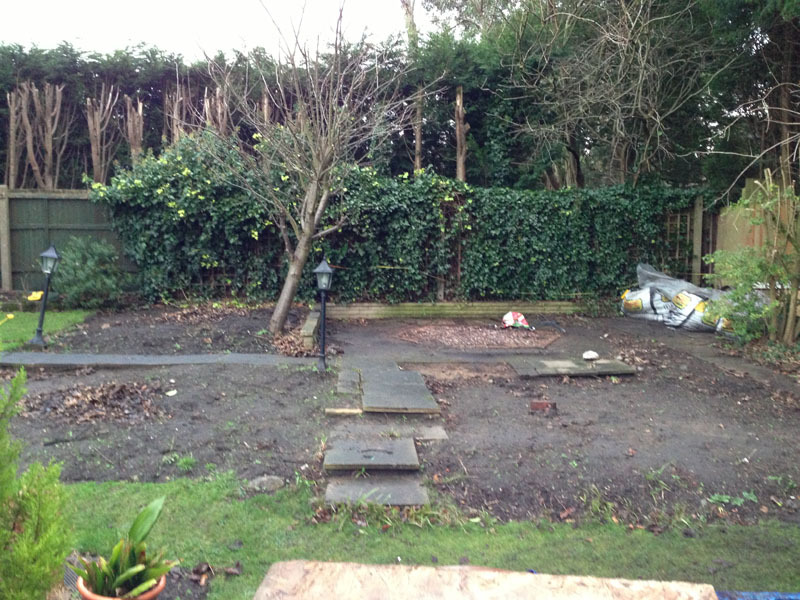 Contact us for more information on how we can help you design your garden.